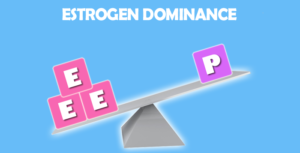 An imbalance in hormones is likely related to Estrogen Dominance is a term coined by the late John R. Lee, M.D., author of a number of books on the topic of women’s hormones. 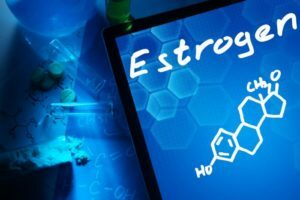 The theory describes a condition where a woman can have deficient, normal or excessive estrogen but has little or no progesterone to balance its effects in the body. 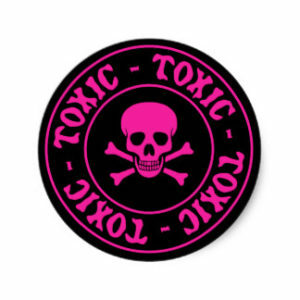 Even a woman with low estrogen levels can have estrogen dominance symptoms if she doesn’t have adequate progesterone. 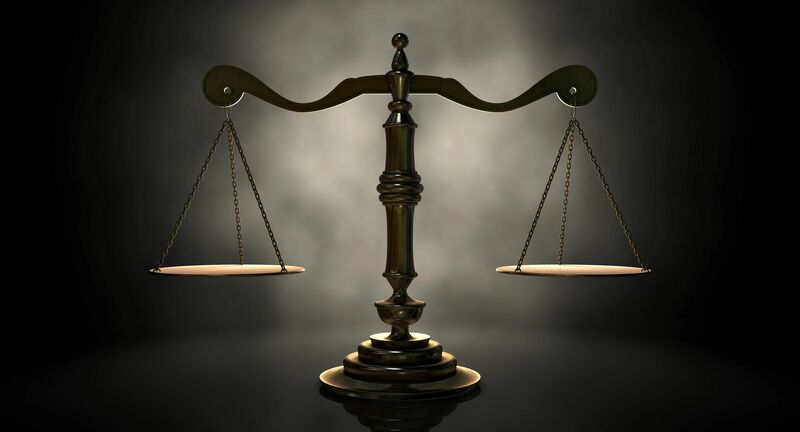 Out of balance hormones can affect women from 14 to 94. A saliva test will reveal hormone levels and either move a man or woman to take action to bring balance to their own hormones or cause them to sit back and reflect on their good hormone health. It is suggested that those over the age of 50 take a saliva test annually to keep track of their hormone levels. Bringing balance to hormones is often a key to overall wellness. Men and women who experience hormone imbalance feel unwell – Using drug therapies is not the answer! There are safe natural alternatives available. Women and men must become more informed about their own hormone health.